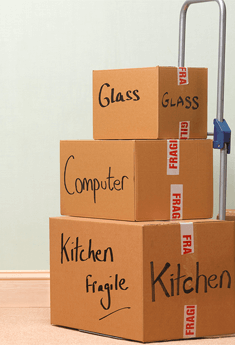 Do you need of cheap removal services for London? If you are looking for a cheap removal or man-van service for both London and the whole UK you should definitely contact SSMD Removals Ltd. Our services cover every part of London, The UK and abroad. We work diligently and efficiently and once someone uses SSMD Removals, he most definitely becomes a regular highly-satisfied client. Not only could we offer you an attractive free removal quote, but we could also provide you with a most reasonable removal price. Additionally, our service includes packaging, storage, dismantling etc. To ensure the best and most affordable price for your removal, we will need information on the type of furniture, the number of the items, the destination,etc. In terms of man and van services SSMD Removals LTD is a leading company with rich experience. Not less reliable is it in all cases when you need some advice, consultation or recommendation. All you have to do it Is just to give us a call and you will be given detailed information on the issues of your concern. Being given the address of a removal quote, our specialists will do their best to meet you at the place as soon as possible at your best convenience. With all the advantages SSMD Removals LTD. offers for high-quality moving house, room, furniture, exposition etc. in London, you should not hesitate to call us or make a request at our site.